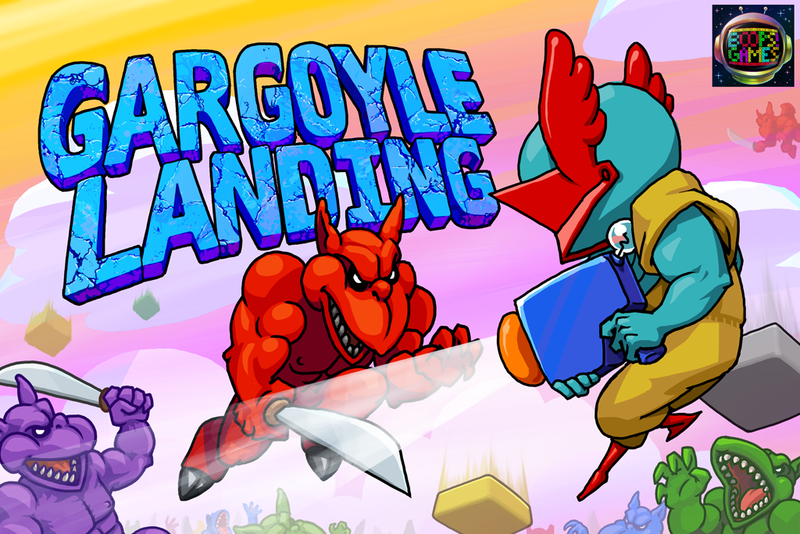 Finally got around to finishing the splash screen of Gargoyle Landing. I had to change things in GMS2 for it to work in HTML5 after some update made layer referencing throw an error, but managed to diagnose the problem and make a work-around. The result, though, is the instruction page and other things in the title screen had to be temporarily removed, so hopefully it's straightforward enough until YoYoGames can make a fix, or I get fed up waiting and make the pages differently.